Engraving and Racket Restringing Service available. 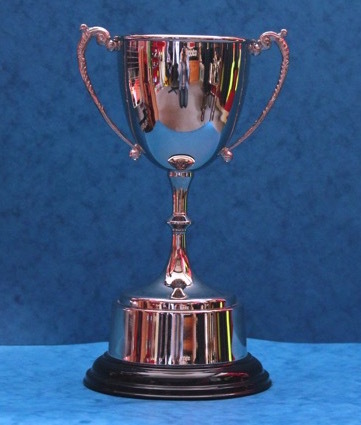 Engraving services carried out on the premises. 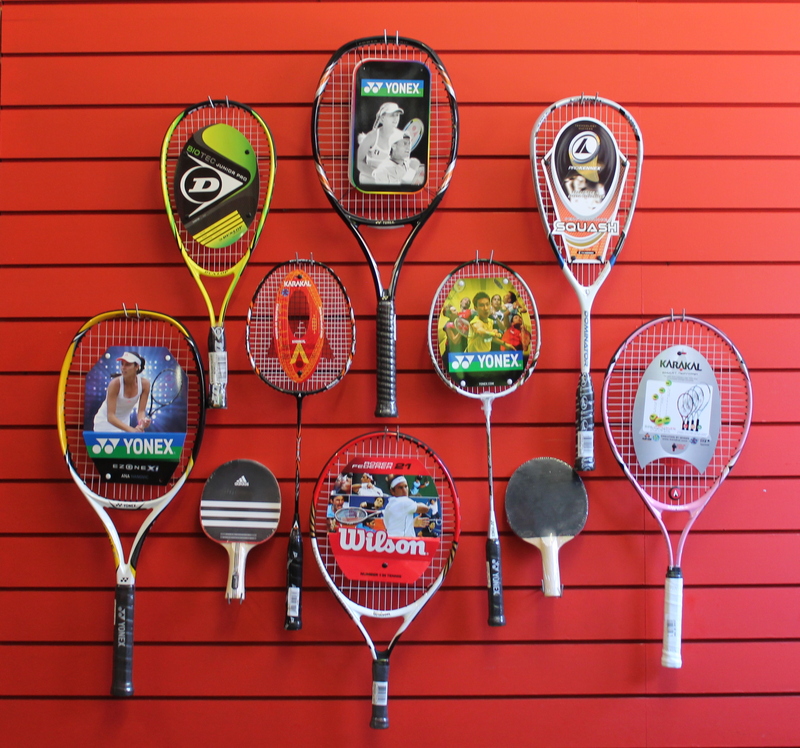 A good selection of strings available for Tennis, Badminton and Squash rackets.